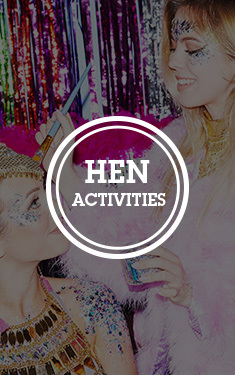 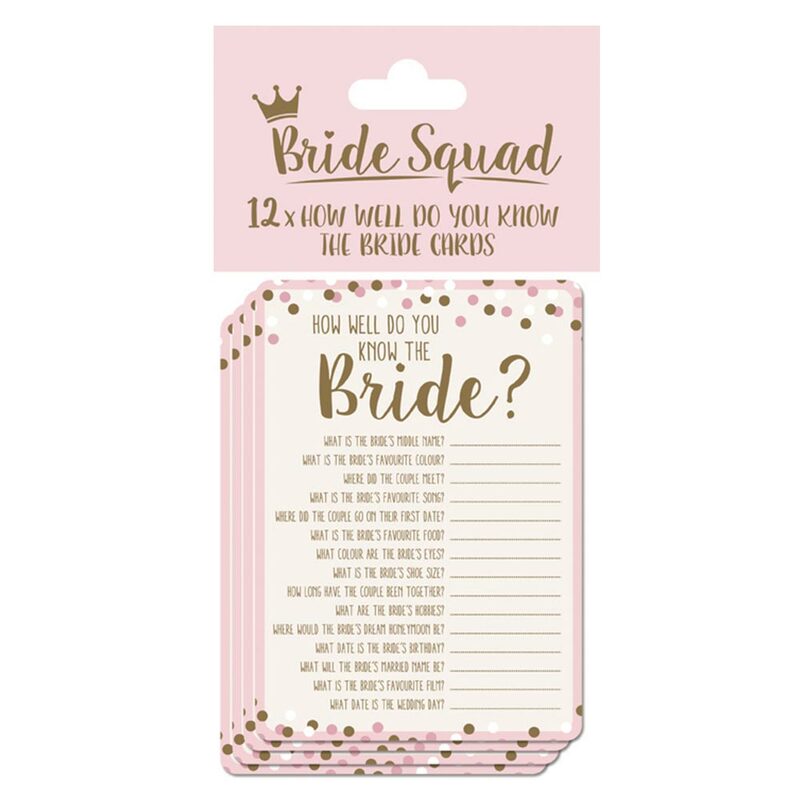 If you're looking for a hen party game which isn't too risque, which everyone can play, even the parents and grandparents and which isn't too expensive then these how well do you know the bride cards are a fantastic option for you. 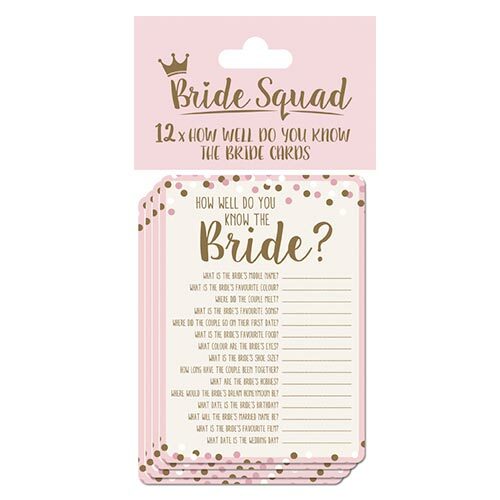 This is a pack of 12 cards and each one has 15 questions on it, such as what is the brides favourite sing? 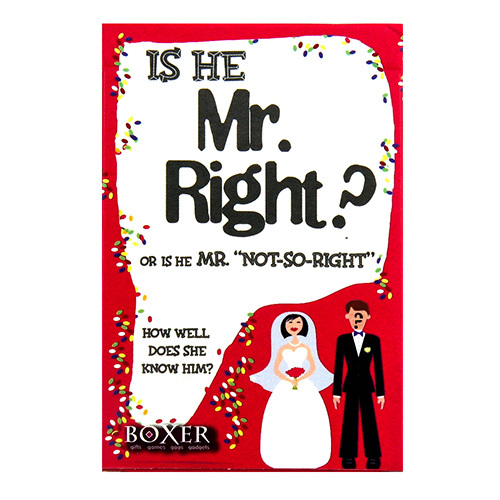 What is the brides shoe size and where did the couple meet? 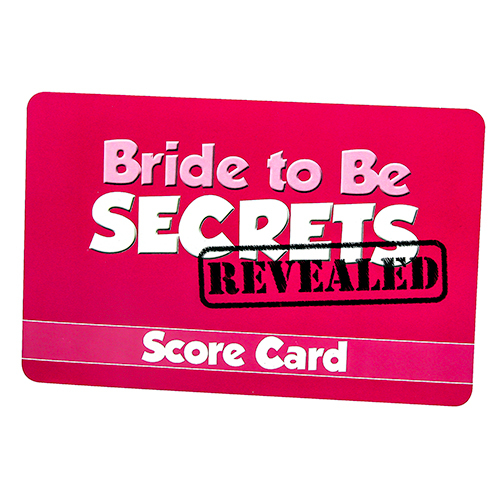 everybody answers the questions, get the bride to give the answers and the person with the most correct answers wins a prize. 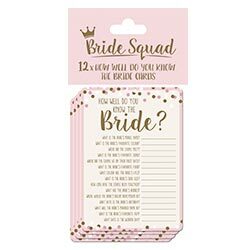 At only 15cm high these cards will fit easily into a handbag so there's no problem carrying them around, none of the questions are rude or risque in any way, this is family friendly fun. 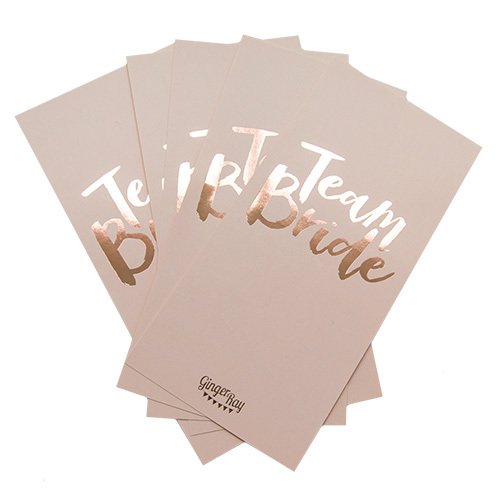 These cards are also part of the bride squad range so you can get matching sashes, bags and accessories too.